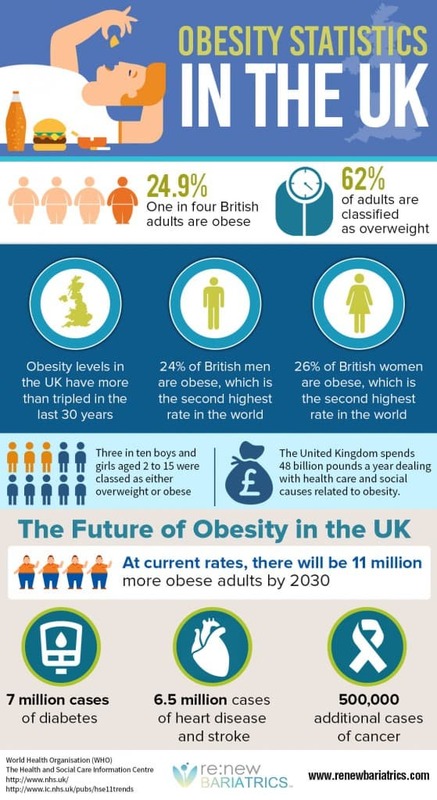 That’s very close on two thirds of the adult population in the UK being overweight and is owed largely to a reduction in physical activity and an increased intake of calorie dense, nutrient poor foods as well as a lack of education amongst the populace as to what is actually making them gain weight. With the rise of obesity in the developed world comes the rise of companies putting together crazy yo-yo diets promising the world in order to make a quick buck, likewise some rather unsavoury pharmaceutical firms go as far as offering pills which block the absorption of fats and other nutrients in order to supposedly help you lose weight. Not only are these things no good for your metabolism some of them can be outright dangerous. Some articles for example will tell you to never eat carbs, some will tell you to fast for a day every week and only drink water. The internet is an excellent source of information in some circumstances however it is largely unregulated and anyone can write any old rubbish and have their word taken as gospel – it’s no wonder everyone’s so confused as to what healthy eating is and how to lose weight; but it doesn’t have to be like that, there is actually a simple formula which once you have digested it (heh, see what I did there) actually makes a lot of sense. So you are ready for this magic formula that will finally help you lose weight in a safe, sustainable way without the misery of diets/starvation? Here it is: Make sure you burn more calories than you eat every day and you WILL lose weight. Now lets get to the specifics, you probably have no idea how many calories your body uses in a day – so how are you supposed to know what to aim for? Calculation 1 – What’s my Basal Metabolic Rate? and errr whats one of those? Don’t be scared by the jargon, Basal Metabolic Rate simply means the number of calories your body would burn in a 24 hour period when completely at rest (lying down, doing nothing). These calories are burned by your bodies vital systems such as digestion, breathing, maintenance and replacement of cells and so on. The calculation: Your weight in kilograms x 25. For example Steve weighs 85kgs so we multiply that by 25 to get a BMR of 2125 Calories. This is how many calories Steve would burn in a 24 hour period if he was doing nothing. So in our example we worked out that Steve had a BMR of 2125 kcal (calories) – Steve happens to be a waiter in a restaurant and is on his feet a lot of the time, he also walks his dog in the morning a good couple of miles. Steve would fall under the category of moderately active and so his BMR of 2125 kcal would be multiplied by 1.5 and a total calorie energy requirement of approximately 3187 kcal. Now that we know how much energy Steve is likely to use in a day we can set him a calorie target to help him achieve his goal of losing some weight. OK so we know that Steves body uses up 3187 kcal a day based on his activity level and weight. If Steve were to eat exactly 3187 kcal a day and maintain his current activity levels he would most likely maintain his body weight for the foreseeable future; but Steve wants to lose weight so we need to create a CALORIE DEFICIT. 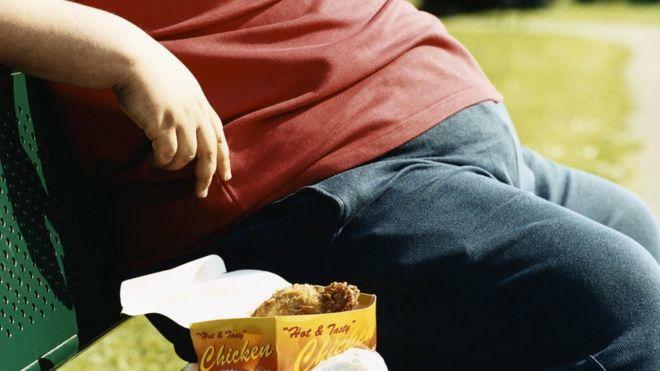 A safe and sustainable calorie deficit is agreed as 500. So we want Steve to be eating 500 calories less than his body uses in fuel each day. Steve’s calorie target is 2687 kcal a day and if he is able to stick to this or slightly below each day he should be able to lose 2 to 4lbs of bodyfat every week. Calculation 4 – Argh, but I don’t want to sit there with a calculator adding up all the calories/carbs/fats I’m busy!! There are some excellent free tools online to help you lose weight. Potentially the best one in order to keep an eye on your daily calorie intake is MyFitnessPal it has a huge database of foods. Simply create an account, log in, set your goal as weight loss and if you’ve just eaten a can of Tesco Value Tomato Soup tell it that and it’ll know the full nutritional spec of that food (and pretty much anything else you can think of) it’ll then tell you how many calories you have left for that day – make sure you don’t go over it and you’re away! 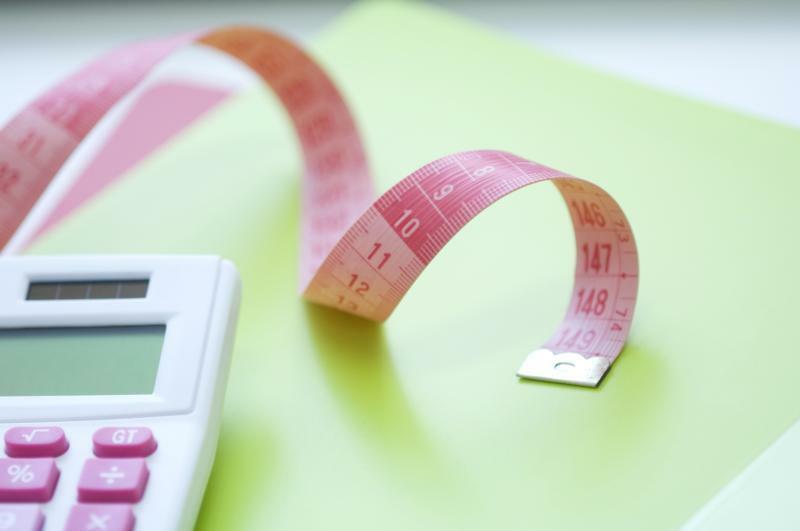 If you are creating a calorie deficit daily you WILL lose weight, simple mathematics dictates that you cannot maintain or gain weight if you are using more fuel than you are putting in! I’ve tried to explain this in the simplest terms I could but if you do need any help or have any questions just drop me a mail. Being hungry AS A RESULT of their workout. Go through a heavy training session and take in no adequate high protein meal afterwards and you are asking to be routing through the kitchen cupboards at all hours of the day and night bit by bit picking away and undoing your hard work. A protein shake post workout is a simple and easy way to prevent this. Training and QUITTING because the scales don’t show an immediate result after a week of going crazy at it. 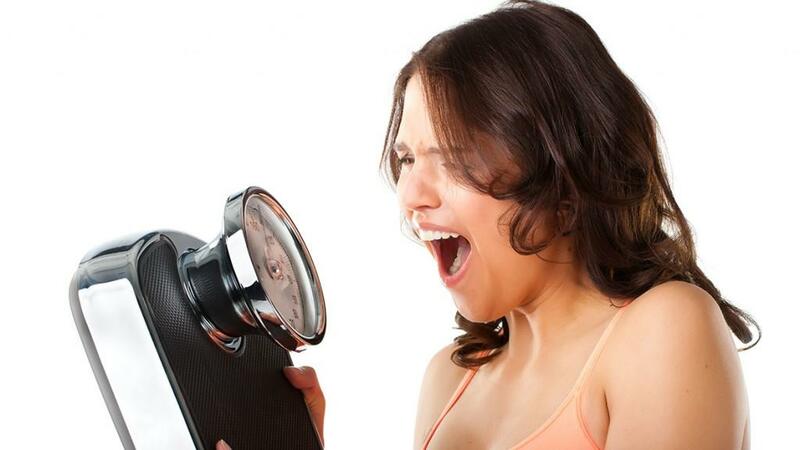 Do you have a body composition analyser in your house? no? indeed most people don’t. Some people will go all in (unsustainably so) exercising every day weigh in at the end of a week to find to their disbelief there is little or no change to their weight and decide they aren’t going to pursue their regime anymore because it isn’t working. However what these same people SHOULD have done is taken a measure of their bodyfat percentage rather than weight either using callipers or a scale which measures bodyfat – as people starting a new exercise routine will often gain lean muscle tissue and lose some bodyfat) so where they may not see an immediate weight change they will more quickly see a compositional change which will help them lose weight (And more importantly bodyfat) in the long term. Protein: Why is this so important when eating for weight loss? The answers to this are short and sweet; foods high in protein are much like foods high in fibre – they help you feel fuller for longer; reducing the hunger signals your brain sends out when you start to get hungry and lessening the chance of you heading to the vending machine to undo your hard work and put a stop to your weight loss. Another excellent reason that protein is an integral part of losing weight is because its the toughest macronutrient for your body to break down; Did you know that for every 100 calories of protein that you eat that around 25 of those calories are burned by your digestive system? well, you do now; it’s called The Thermic Effect of Food and you can read more about it here. 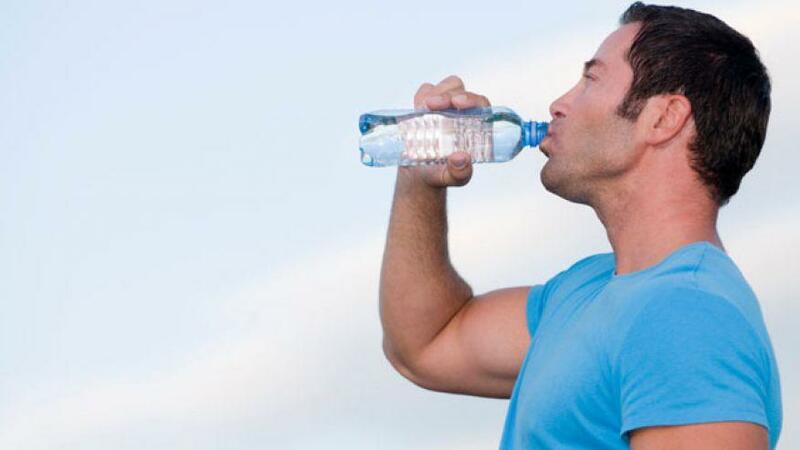 How much water should I drink to help me lose weight? Water is essential for all of your body’s vital functions it can help improve mental and physical performance and even help you lose weight; but how? The NHS guideline to simply not become dehydrated is 6 to 8 glasses of plain water (or with sugar free squash if preferred) per day to avoid dehydration. I personally advise my weight loss clients to be drinking up to 2 litres a day. Take note that tea, coffee and other caffeine based drinks are NOT counted toward your daily intake as they can actually dehydrate you; same with alcohol. But I can’t remember to drink water all day! I’m busy! There’s an app for that 😉 Check out the Daily Water Free water reminder and counter app which as the name suggests is a) FREE and b) compatible with most mobile devices. It’ll remind you to drink water at intervals and at the click of a button you can tell it that you’ve drunk water and monitor your intake. Easy. Stuck for what to eat? Browse these flavour of the month Healthy eating suppliers for some ideas. Often peoples good intentions to eat better can be stunted purely by lack of inspiration; what foods are healthy and where do I get them? Why not have a browse of these sites for some inspiration. Musclefood – Going boldly by the tagline “Premium Nutrition for Healthy Living” Musclefood.com has grown in popularity on a massive scale since its launch in 2013 carrying endorsements from many athletes and sports people. But the spiel aside how can it help YOU? Muscle food isn’t a generic food supplier it specifically targets the health and performance conscious and as a result provides premium quality foods with minimal fat and water weight. It also cuts out the middle man (i.e. the supermarkets) and as a result can offer some excellent savings on it’s meat hampers. And most importantly of all, the meat is seriously top quality… once you go musclefood, its unlikely you’ll go back to the supermarkets. Graze – Work in an office and have a habit of picking at the wrong stuff or heading to the vending machine? Graze spotted this niche and served up the solution. Offering fresh snack boxes delivered daily straight to your office you can now customise your snack boxes; tell them the stuff you like and they’ll send you more of it, tell them the stuff you don’t want and they’ll ensure you don’t get it again. Graze is aimed towards UK office workers and healthy eaters. The Protein Works – TPW is one of the fastest growing Sports Nutrition brands in the UK. Being as you are on this page about weight loss I’d recommend having a browse under SHOP BY GOAL, and choose the FAT LOSS section for inspiration on Eating for weight loss. I hope this little guides been helpful to someone and that you are now able to set yourself a calorie target and with the help of myfitnesspal or good old fashioned calorie logging be able to monitor and be accountable for your daily calorie intake and water intake. I’ll leave you with some links to some suppliers that I think are useful if you are looking to lose weight.